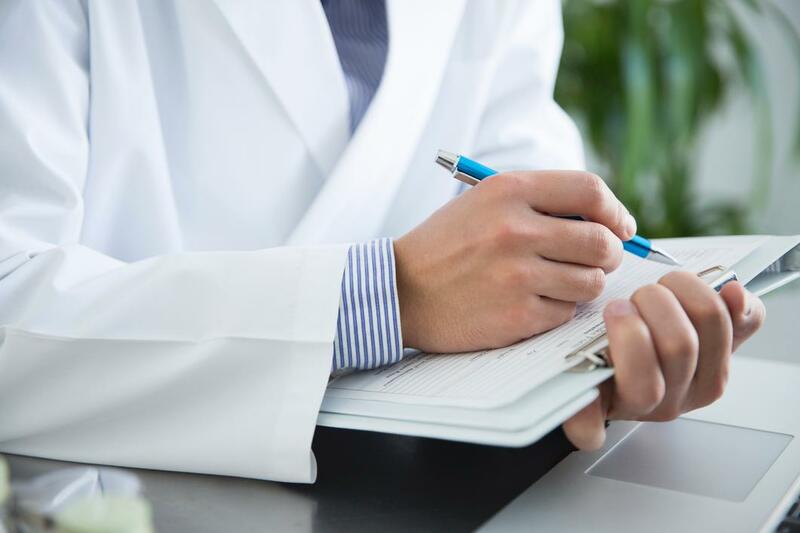 In a case study published online last week in Academic Medicine, an international team of researchers led by the University of Cambridge and Johns Hopkins Medicine looked at what prevented employees from raising concerns. The study identifies measures to help health care organizations encourage their employees to speak up and recommends a systematic approach to promoting employee voice that appears to have already made a positive impact at Johns Hopkins. Health care workers often are reluctant to raise concerns about co-workers and unsafe behaviors, so leadership at Johns Hopkins Medicine sought to encourage employee voice in the organization by first identifying barriers. The research team interviewed 67 administrators and front-line staff members about raising patient safety issues at The Johns Hopkins Hospital. The researchers found that some staff members said they didn’t know how to report their concerns, and others said that reporting processes were difficult to navigate. More generally, employees reported a culture of fear—they worried about hostile or angry responses, retaliation, or being labeled a bad team player. Even when employees did speak up, they reported, nothing seemed to happen in response. A particular concern for many employees was a small number of senior staff members who engaged in poor conduct with apparent impunity. Quietly referred to by many as the “untouchables,” their behavior was regarded as unacceptable, but they were so powerful that many felt that raising concerns would go nowhere. To address the issues raised in these interviews, Johns Hopkins leaders developed, implemented, and in some cases expanded a series of interventions from fall 2014 through summer 2016. These interventions included clear definitions of acceptable and unacceptable behavior, well-coordinated reporting mechanisms, leadership training on having difficult conversations, and consistent consequences for disruptive behaviors. Safe at Hopkins, a program dedicated to addressing and investigating concerns, was designed, researchers say, to make everyone feel comfortable and safe. It means that instead of relying on individual accounts that could be disputed, Johns Hopkins Medicine leadership now investigates an entire clinical unit. During the period studied, 382 individual reports of disruptive behavior were made that led to 55 investigations in which a whole clinical unit was interviewed. Mary Dixon-Woods of University of Cambridge, Cambridge Biomedical Campus, United Kingdom; Anne Campbell of School of Pharmacy, Queen’s University Belfast, United Kingdom; Graham Martin, Janet Willars and Carolyn Tarrant of University of Leicester; Emma-Louise Aveling of Harvard T.H.Chan School of Public Health; Kathleen Sutcliffe of the Johns Hopkins Carey Business School; Janice Clements and Peter Pronovost of the Johns Hopkins University School of Medicine; and Michelle Carlstrom of Build a Better Culture. Funding for this work was provided by Dixon-Woods’ Wellcome Trust Investigator award (WT097899), Johns Hopkins Medicine, and the U.K.’s National Institute for Health Research Collaborations for Leadership in Applied Health Research and Care, East Midlands. This news release was written by Johns Hopkins science writing intern Paige Bartlett.